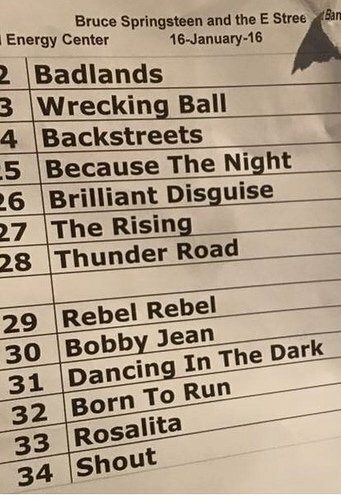 Bruce played the song as a tribute after David Bowie’s passing in 2016. He soundchecked the song before the show. It was the opening night of The River Tour 2016, at which each show on the opening U.S. leg will feature a complete performance of The River album, in sequence. The encores open with "Rebel Rebel". 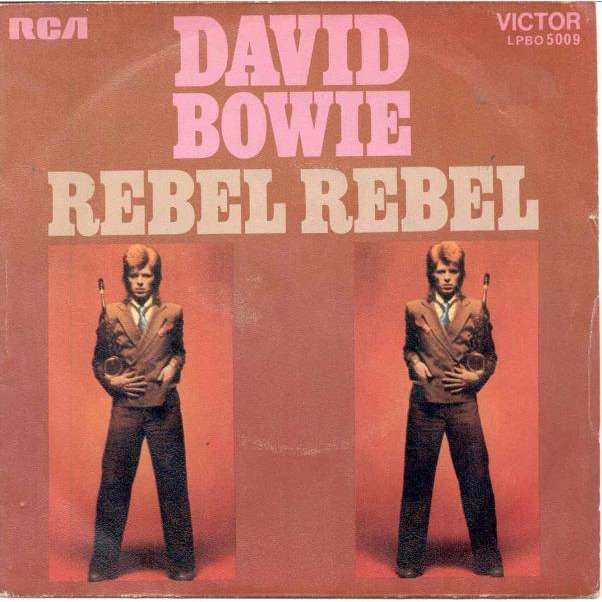 "Rebel Rebel" is a song by David Bowie, released in 1974 as a single from the album Diamond Dogs. Cited as his most-covered track, it has been described as being effectively Bowie's farewell to the glam rock movement that he had helped pioneer. The song is notable for its gender-bending lyrics ("You got your mother in a whirl / She's not sure if you're a boy or a girl") as well as its distinctive riff . "He supported our music way, way, way back in the early beginning. 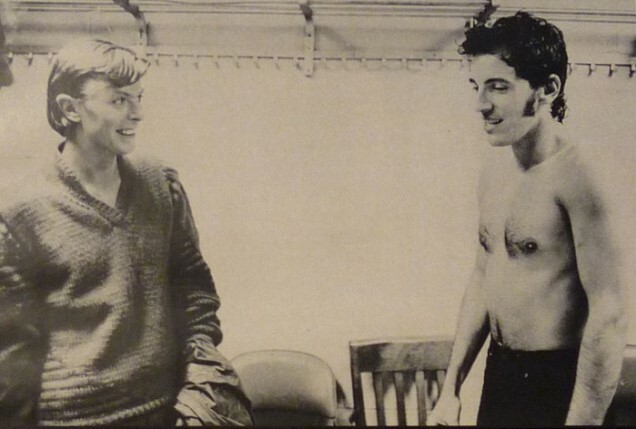 In 1973 he rang me up and I visited him in Philly where he was making the Young Americans record. He covered some of my music, It's Hard To Be A Saint In The City and Growin' Up, when he was a big supporter of ours. I took a Greyhound bus down to Philadelphia. That's how early it was. Anyway, we're thinking of him."